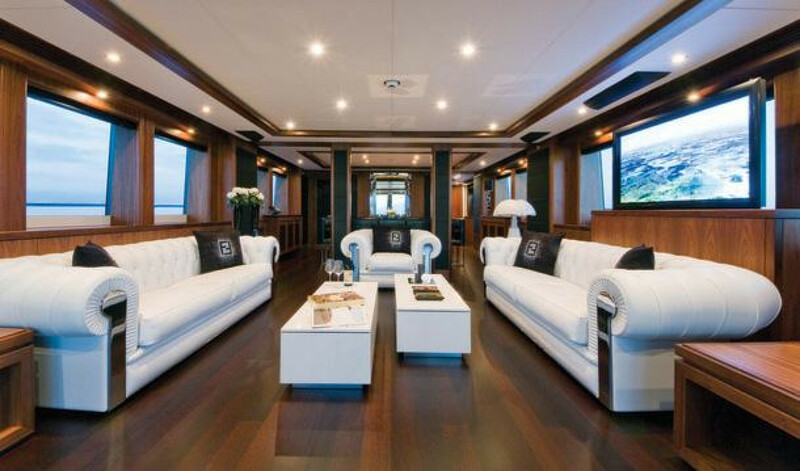 This yacht is one of a kind. 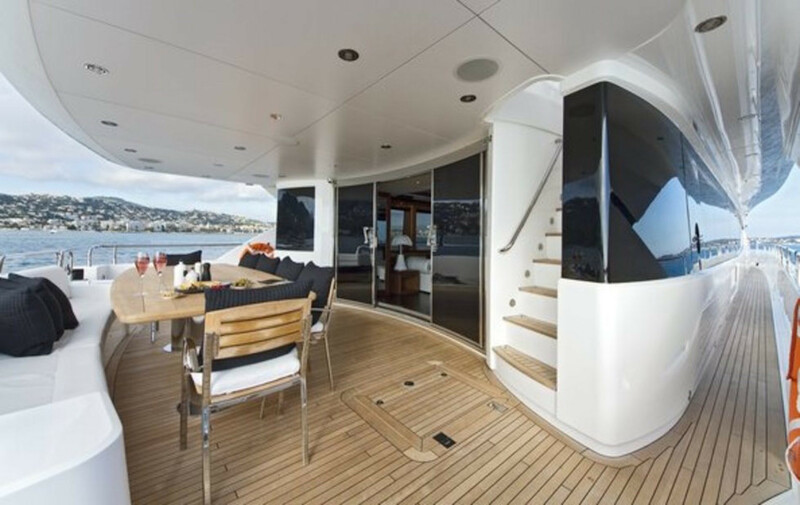 Launched in August 2010, this Sunseeker 34 M is a unique version of this semi-custom yacht. 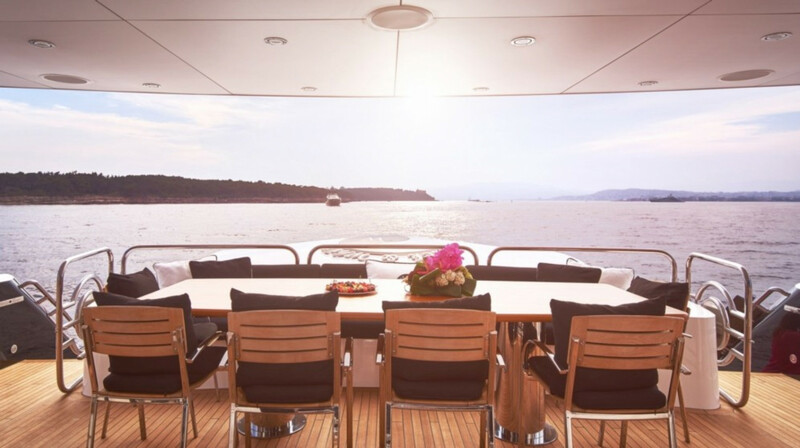 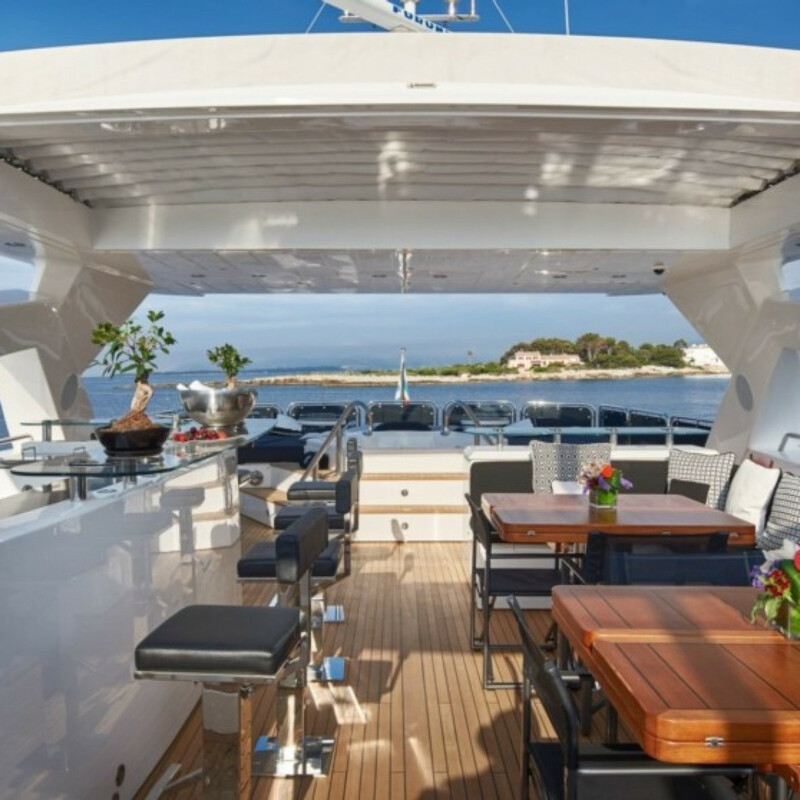 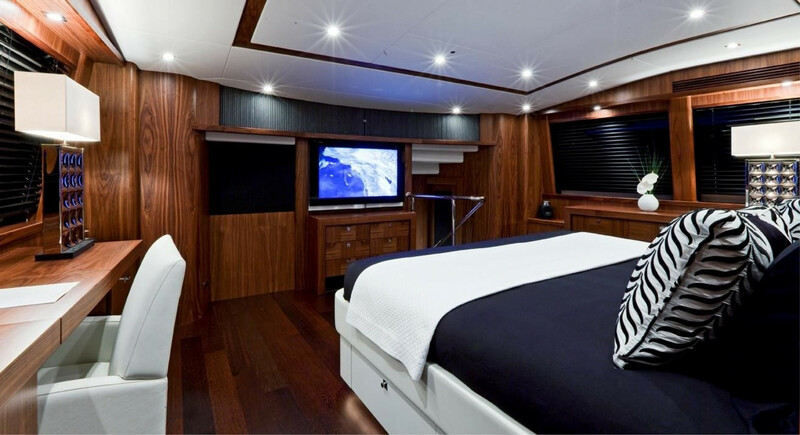 The interior of the vessel boasts Fendi furniture, Frette linen and design accessories, a Bang & Olufsen lifestyle system, an impressive gold mosaic steam shower and an upgraded jacuzzi in the master cabin. 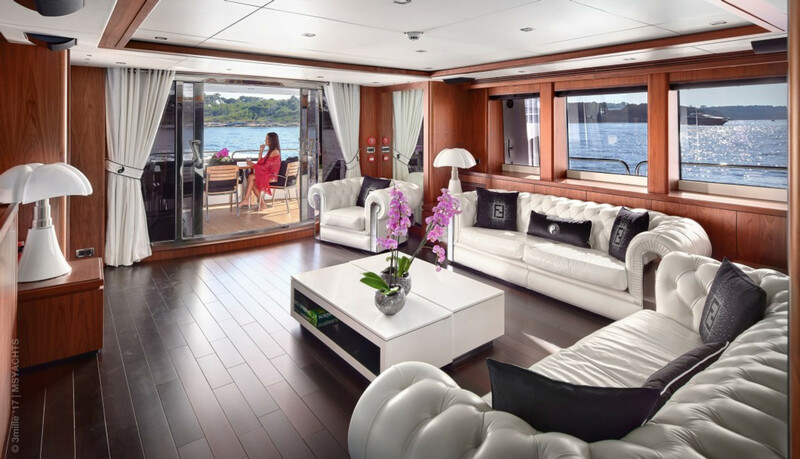 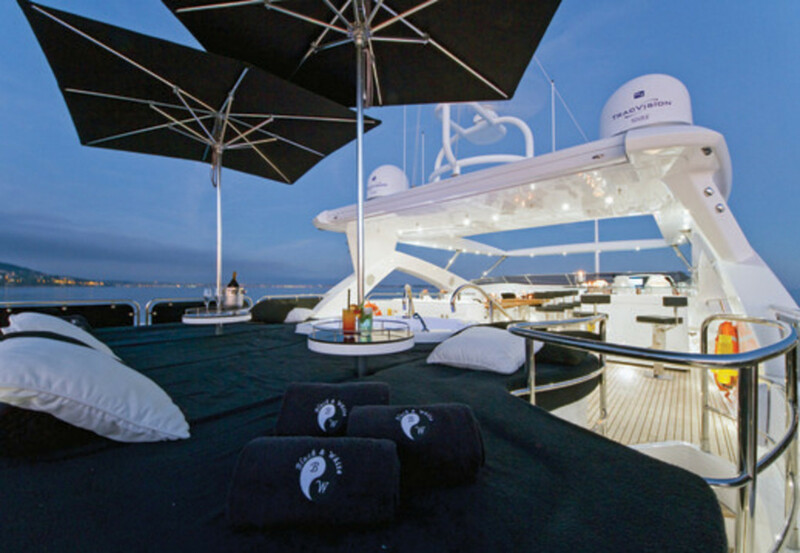 She provides generous accommodation for up to ten guests in five luxurious Cabins. 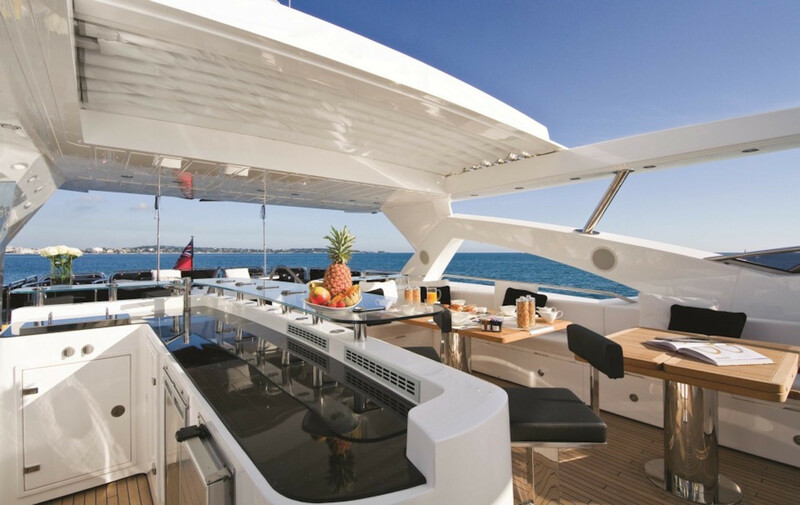 A spacious flybridge, complete with outdoor jacuzzi and enlarged bar, provides attractive and comfortable living areas. 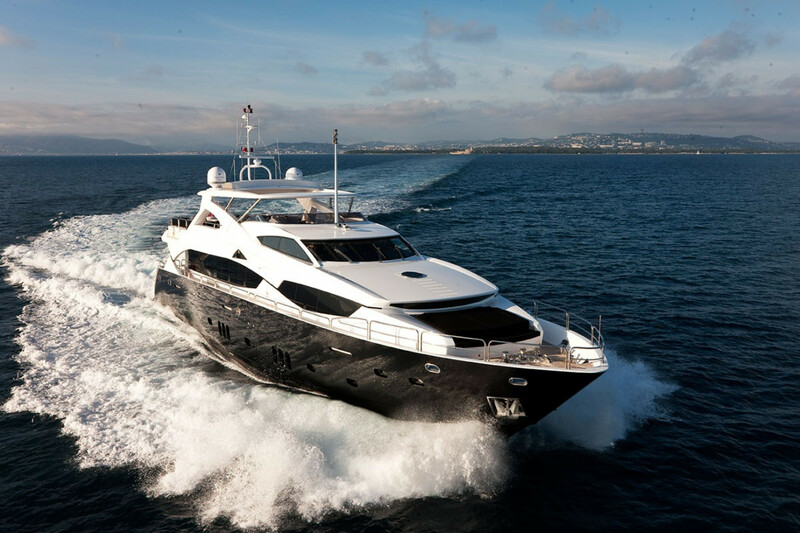 This amazing and exclusive yacht has been carefully thought to offer an amazing level of finishing.